Clash Tech team are here to help you transform your living room into a vocal booth with Singa and Philips OLED TV. The holiday season is incoming, that can only mean one thing: karaoke with your gran! 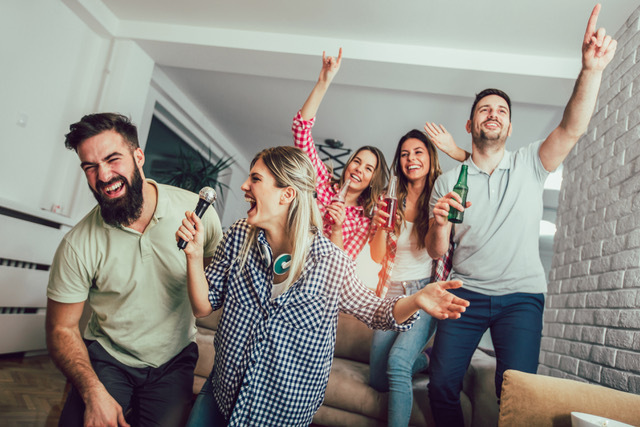 With the new karaoke app Singa you can take on over 60, 000 songs anywhere, anytime - also in the comfort of your own living room using the Smart TV app. 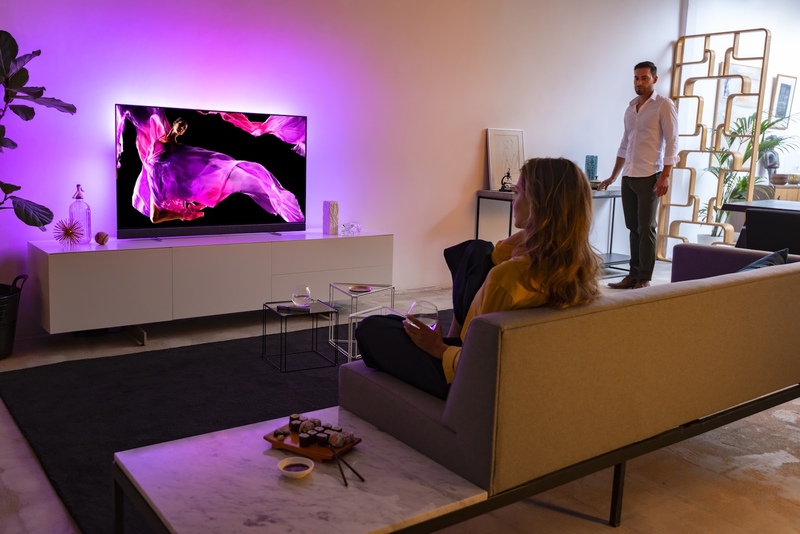 One lucky winner will receive one (1) mighty Philips 65" OLED+ 903 Android TV - featuring sound from Bowers & Wilkins and Ambilight technology, a unique background lighting system that reacts to the sound or the scenes on your screen, and 12 months of Singa Karaoke Premium. Can't wait - we have you covered, as all Clash readers are entitled to 1 x month free Singa. Simply head to this page now to sign up. To take part simply fill in the form below. The deadline for entry is 17:30 pm (GMT) 30th December 2018. Good luck!